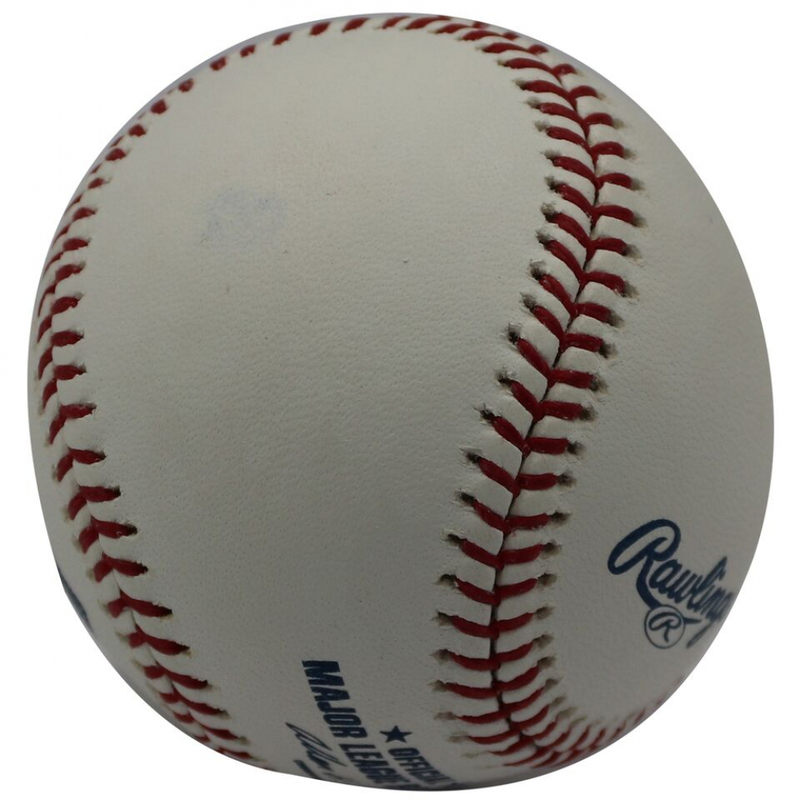 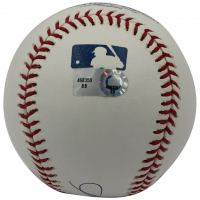 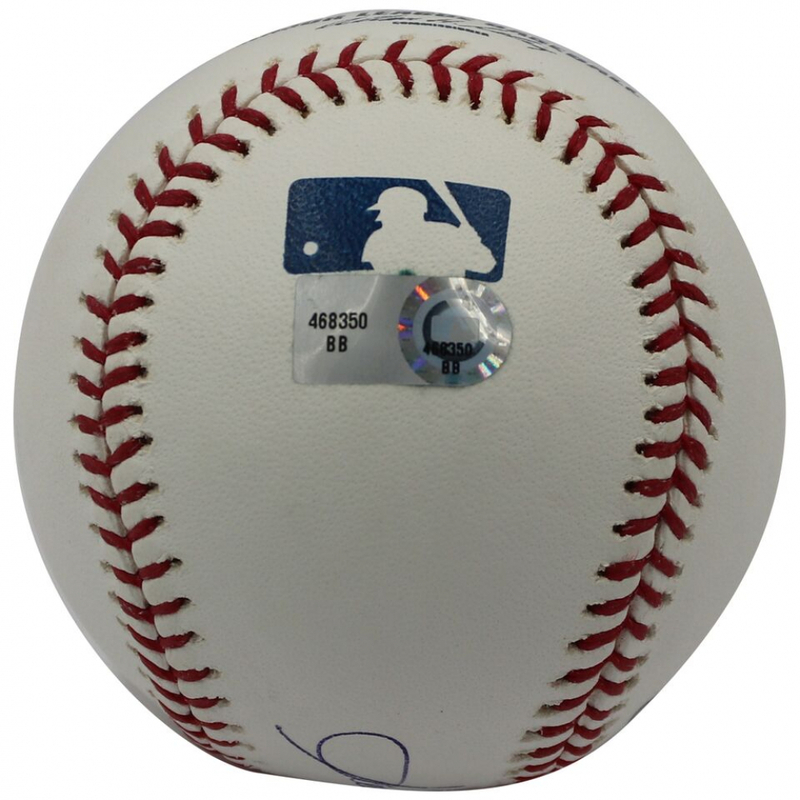 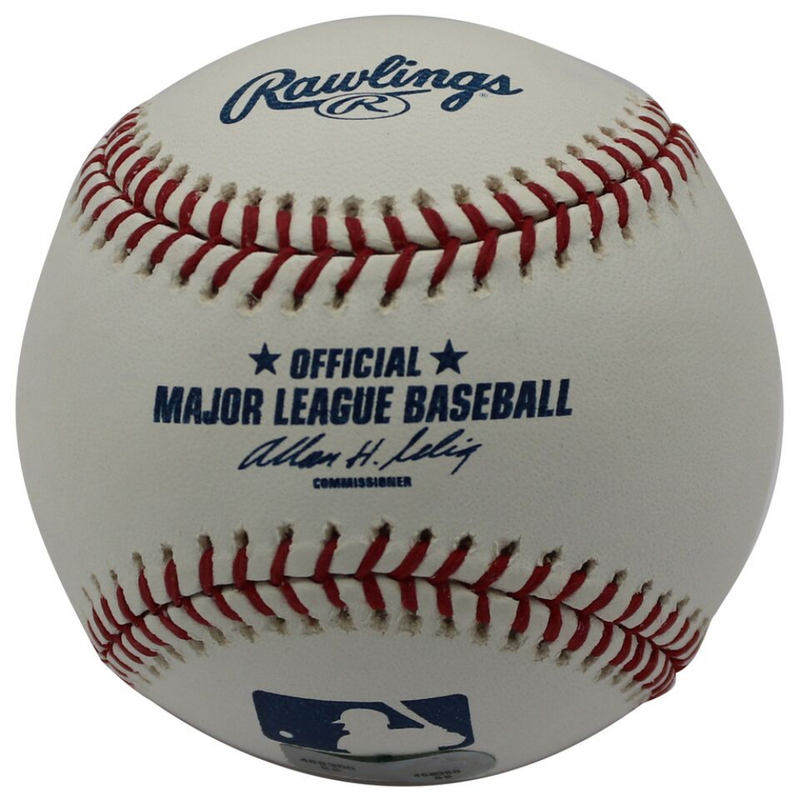 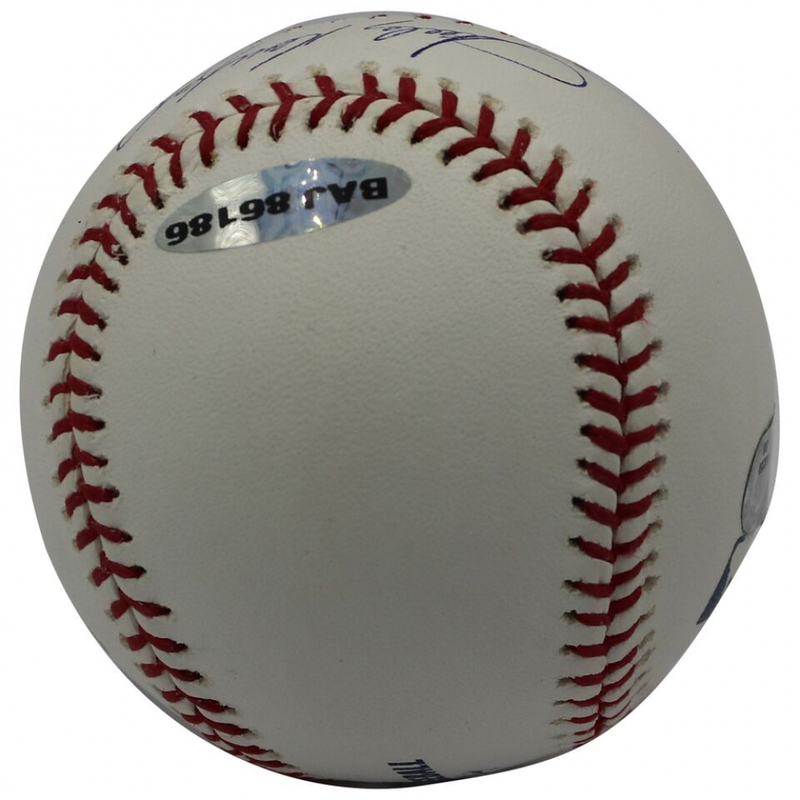 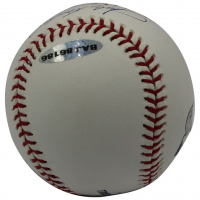 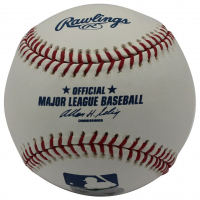 Rawlings Official Major League Baseball. 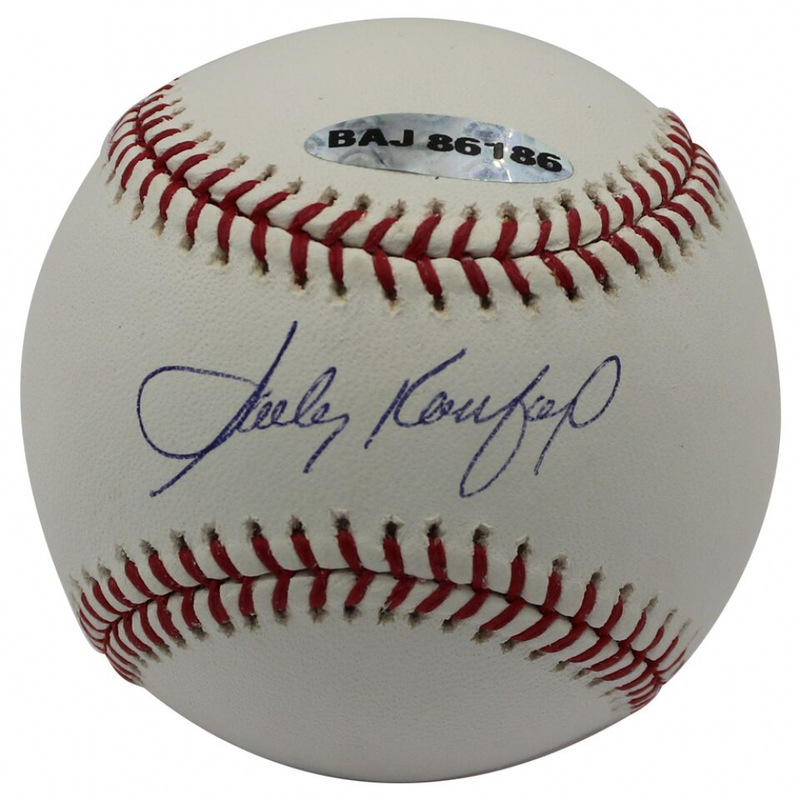 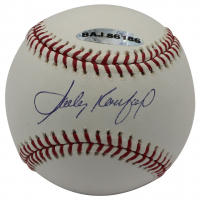 Hand-signed in blue ink pen by Sandy Koufax (Dodgers, HOF). 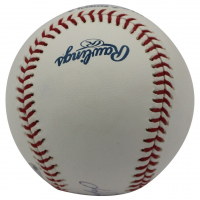 The lot / autograph(s) includes an official Upper Deck Authenticated (UDA) hologram and matching COA as well as an official MLB Authentication hologram for authenticity purposes.